How comping can change your life: From mundane to magnificent! 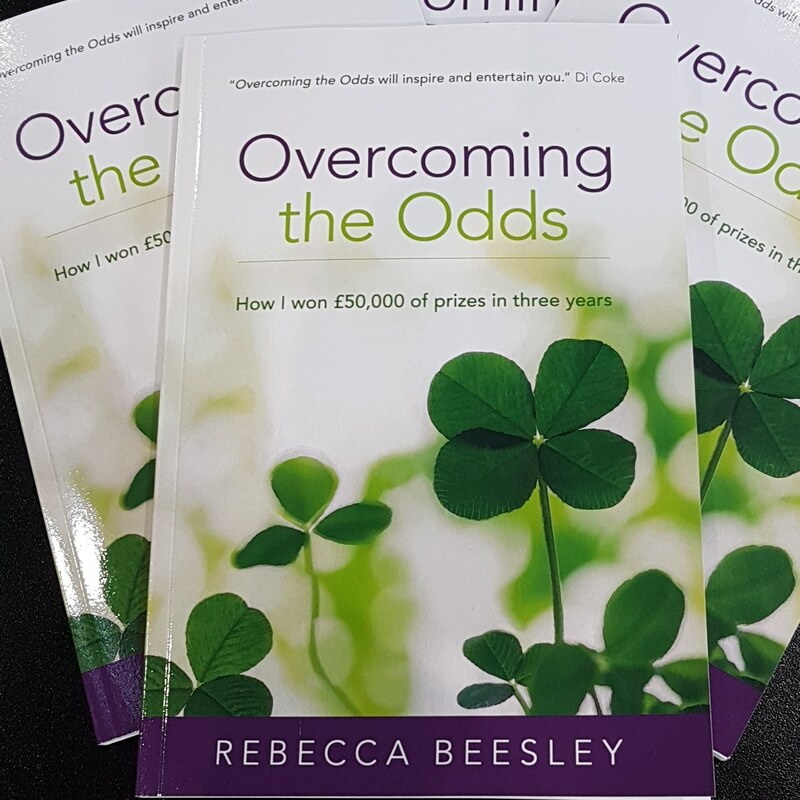 Blogger Rebecca Beesley has an unusual hobby – and one that has been particularly enriching, not only in prizes but through her hobby she is also a published author! Over to Rebecca to explain! I remember once being at a work training event – a presentation skills course – and we’d been asked to prepare a presentation about a hobby. I was so stressed about it. Not the thought of doing the presentation but finding a topic to do the presentation about. It turned out that I didn’t have any hobbies. I’d gone from working hard as a student to get my degree to working hard in my job to succeed, and outside of work I didn’t have any time or motivation for a hobby. Eventually I settled on the rather dull topic of “the steps involved in the house buying process” (yawn!) But I figured it would have to do as a topic just to get the presentation done and not fail the course! Fast forward 20 years, and now I have a hobby like no other. One that I’m proud to talk about (and indeed could spend hours talking about). One that I love encouraging others to take part in. It has changed my life and I love seeing others enjoy it too. My hobby is comping – entering competitions. I especially love those with a creative element to them whether it’s submitting a photo, a tiebreaker, a drawing, creating a recipe or even a blogpost. 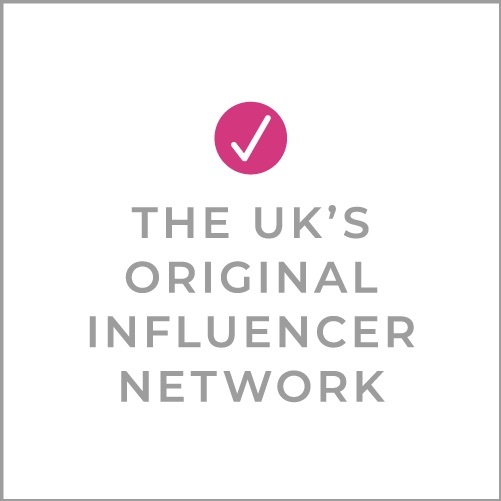 I especially love those competitions aimed at bloggers; In a world where blogging has become more and more about statistics and quantity over quality, winning a blog competition helps me know that actually there are times that quality wins over quantity where the blogpost is judged on its merit rather than the number of views or number of social media followers you have. My comping hobby began when I was pregnant with my youngest, back in 2012. I was spending more and more time online…we started our blog that same year to capture my daughter’s baby milestones. I was also homeschooling my two older boys and so would look online for lesson plans and inspiration for their learning. Very soon I was coming across many competitions to enter. And enter them I did. By persevering and putting the effort in, it wasn’t long before the prizes started rolling in. I’m particularly proud of winning so many of the baby essentials that I needed at the time, including a stroller, baby changing bag and even a year’s supply of baby wipes. Spending so much time on social media also meant that I would come across sob-stories – for example, of people not being able to afford a holiday. Well guess what – I couldn’t afford a holiday at the time either, so I set about winning one instead. At a time when I was unable to go to work with a new baby and the homeschooling (we had no choice but to homeschool our boys because of a lack of ASD provision in our local education authority, but that’s a whole another story) it felt really satisfying to know I was still able to contribute to the household with presents, treats, experiences, days out and breaks away that I had won for them. So, in my first 3 years of comping I managed to win £50,000 of prizes. When others heard of my hobby, they wanted to know more so I wanted to share my experiences in a book to inspire people to give this amazing hobby a try. The book has taken a couple of years to take shape because when my daughter was two she was diagnosed with juvenile idiopathic arthritis (JIA) and so the comping took a back seat as we naturally prioritised all the hospital tests and appointments that followed. I gradually managed to find a happy balance again because I realised that it was good for me to have a hobby that I enjoyed and it gave an escape from all the hospital appointments by giving me time to unwind and focus on something light-hearted and fun. However, it was my daughter Trinity’s condition that actually gave me the motivation to get the book finished and out there. One of the frustrations relating to juvenile arthritis is that in the past 30 years since I was diagnosed with the same condition myself perceptions and awareness have not changed. I’m forever telling people that “yes young people can get arthritis – it is not just an ‘old persons’ disease” and it is far more than “just a few aches and pains”. Left untreated it causes severe joint deformities leaving children unable to walk or needing joint replacements (as I needed myself) and can even cause children to lose their eyesight because uveitis (inflammation of part of the eye) is commonly associated with JIA. I decided I wanted to write this book about my hobby in order to make a difference. Proceeds from the book are going to Juvenile Arthritis Research in the search for a cure for this horrible illness that has impacted our lives for so long. So, by buying a copy of the book (available in paperback and Kindle), you will be contributing to this very worthwhile cause. And, with Christmas just around the corner, it’s a great time to start comping. Instead of groaning about the costs of Christmas presents, you could end up smugly grinning on how much you’ve saved by winning presents for your friends and family instead. Or you could even help them to get started with this life-changing hobby themselves by buying them a copy of the book too! 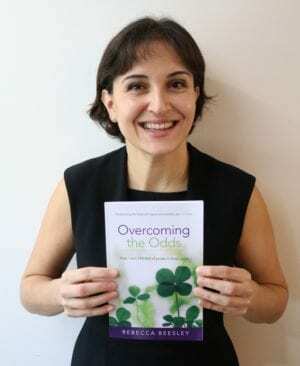 You can buy a copy of Overcoming the Odds at Amazon. I like doing comps just for a bit fun, I have won a few things. You never know! Well done Rebecca on your comping wins. And the book is a fab achievement.